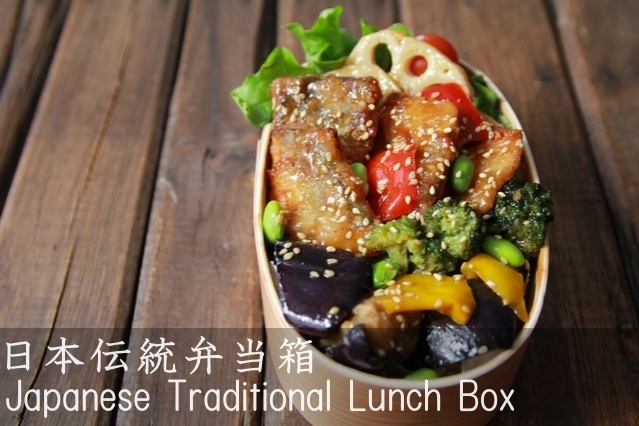 【Product description】 This plate has many uses not only for pasta but also for curry, salad, soup etc. 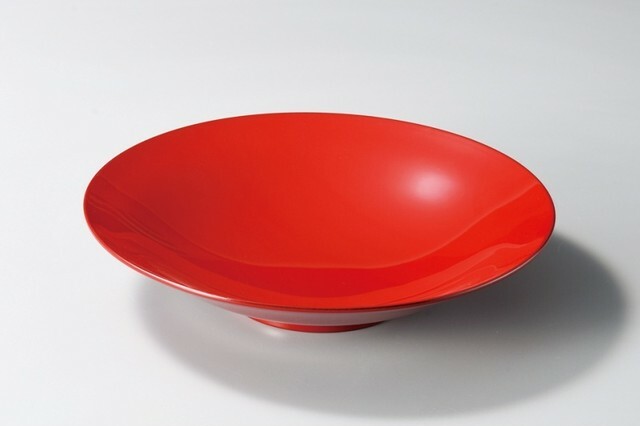 It is Echizen lacquerware with syu lacquered color which is Japanese traditional yellowish red color. 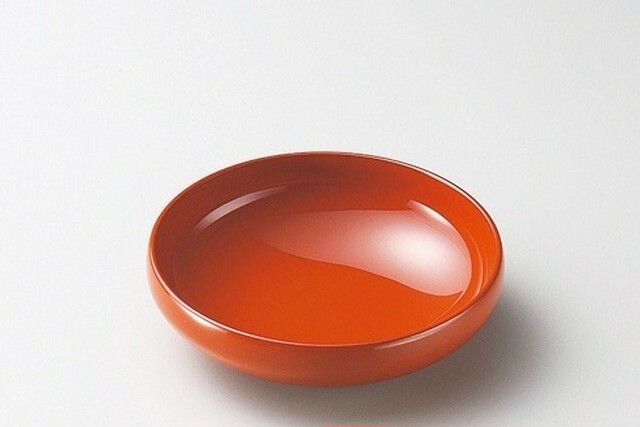 This Syu color makes the dish appear beautiful and stimulates appetite! 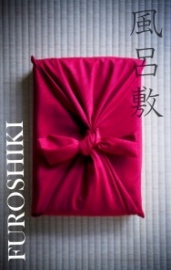 This is sophisticated and fashionable design which fits the modern lifestyle for both Japanese and Western style. 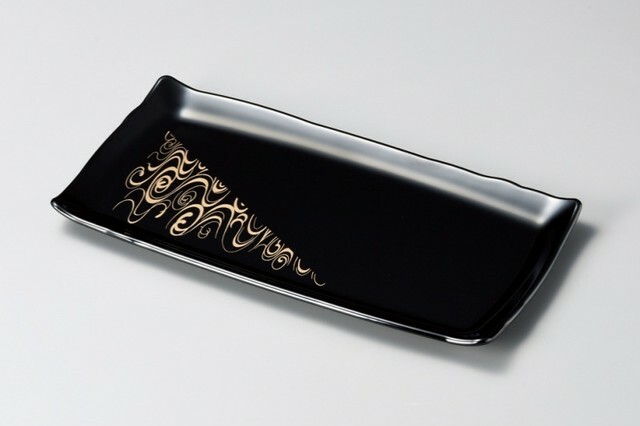 There is black lacquered color version which is also Japanese traditional color. This price does not include the black version. Please check it together. 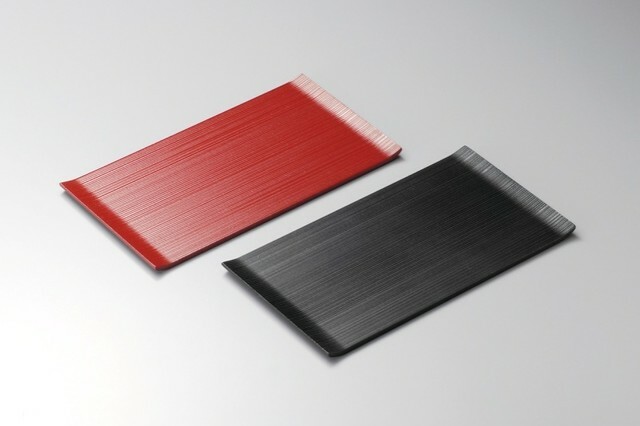 Combination of Syu and black color stands for the image of Japanese traditional lacquerware. 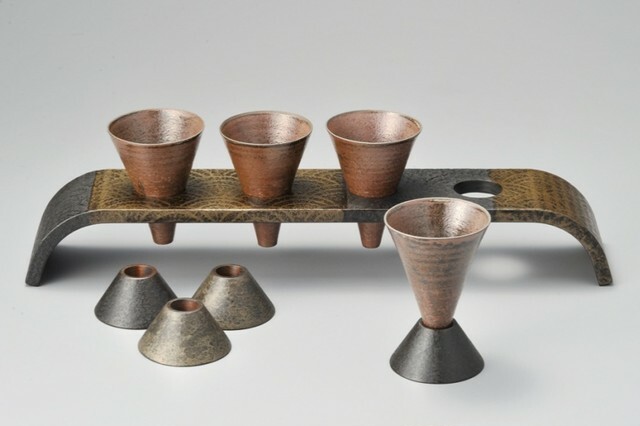 This is good for the present, the gift and a celebration to your best friends, loved ones and family. 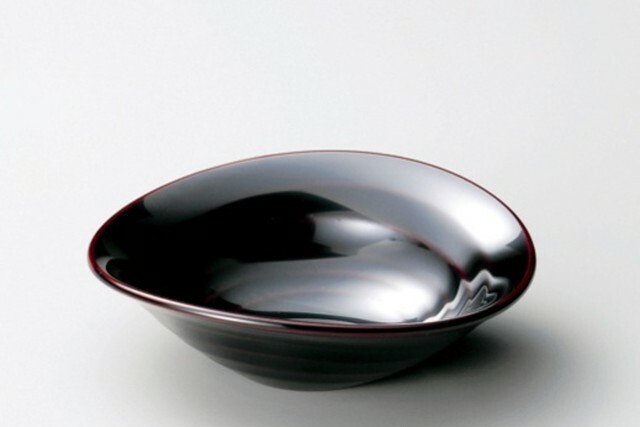 【Echizen lacquerware】 Echizen lacquerware is the most well-known lacquerware in Japan. It is said that the Echizen lacquerware dates back to about 1500 years ago. 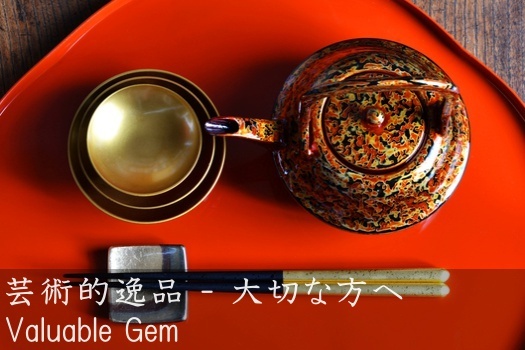 The Nurishi (skilled lacquer painter) repaired the crown with lacquer and provided a black bowl, and the prince was deeply moved by the stunning performance and encouraged to make lacquerware at Katayama village. 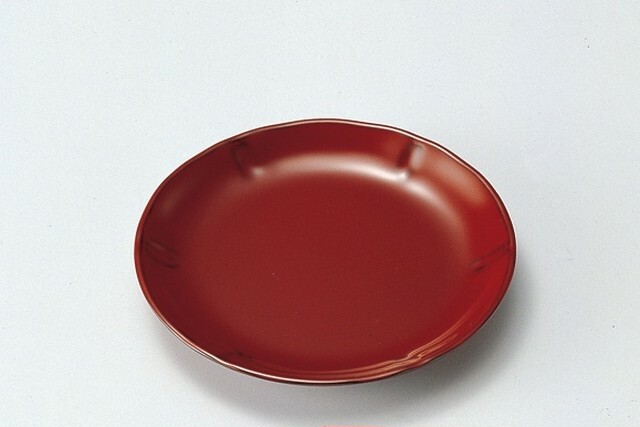 This is said to be the beginning of today's Echizen lacquerware. 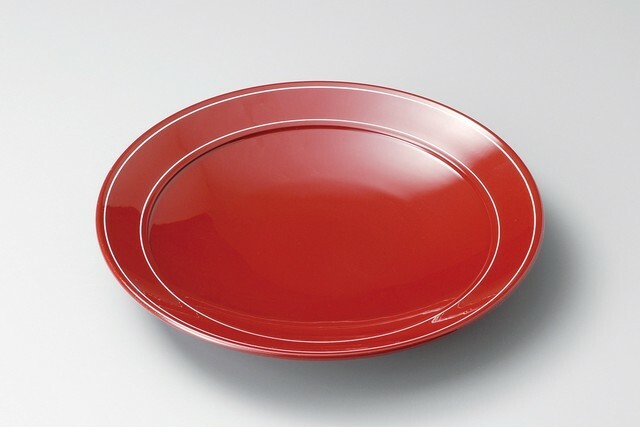 【Details】 Made in Japan Size: 255mm x 39mm Syu lacquered color Material: Plastic molding Paint: Echizen Nuri with a food grade urethane finish 【Instructions / precautions for use】 	Not allow to use with kitchen machinery such as microwave, dishwasher and oven etc. 	Gently scrub with a soft sponge etc. In that case please do not use detergent. 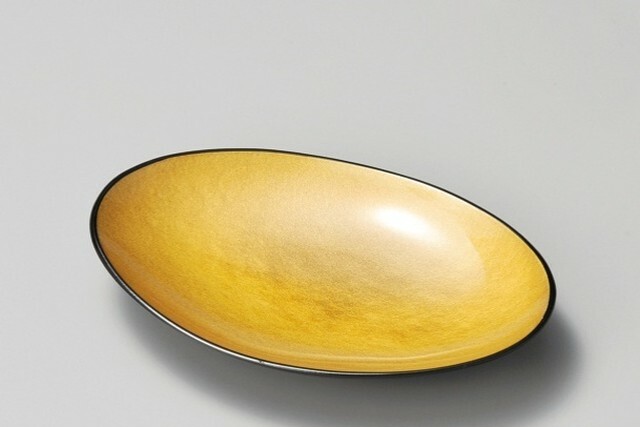 	Very rarely lacquer causes rash, because of one’s constitution. If you feel abnormal, please stop using and consult your specialist or doctor. 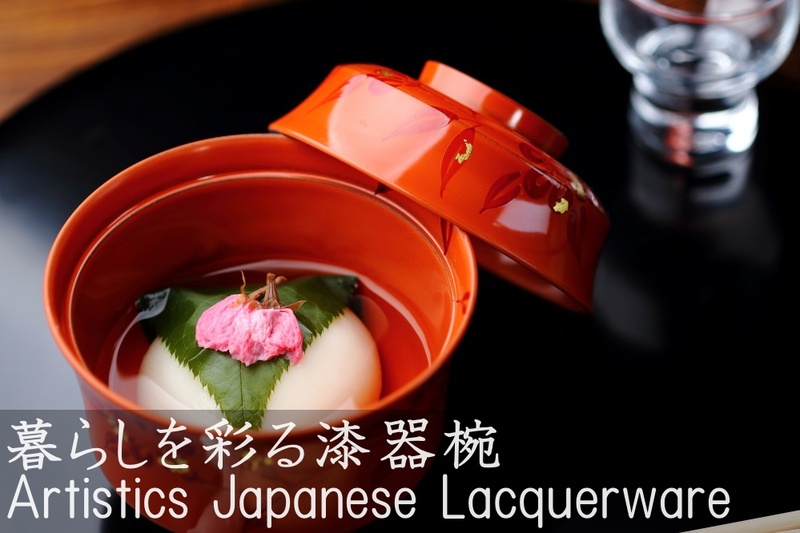 	There may be a special fragrance of lacquer. 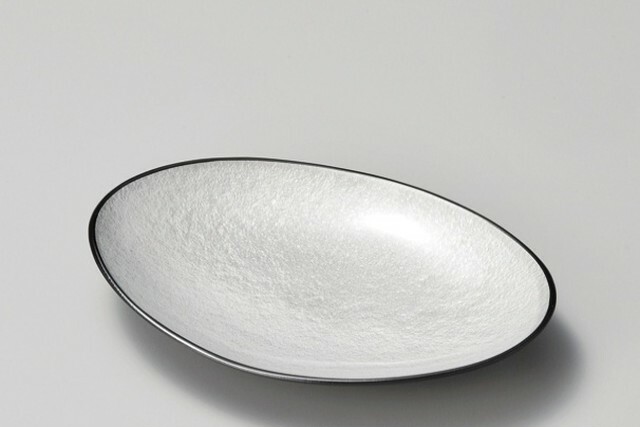 In this case, put a small amount of vinegar in rice-water (milky water resulting from washing uncooked rice). After keeping it approximately an hour, rinse it and dry it. 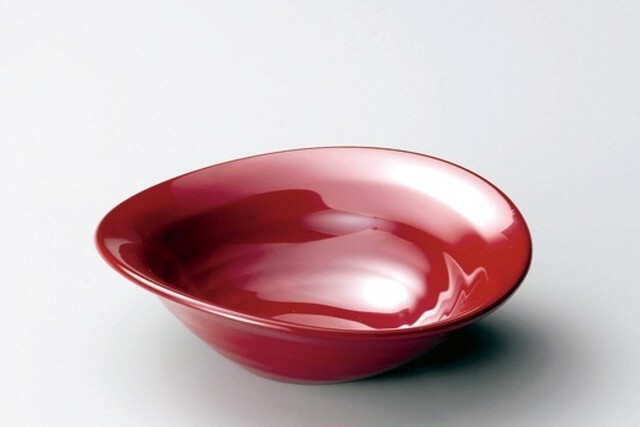 	When drying please be sure to turn it upwards and dry it in a well-ventilated place Depending on the screen you use and since it is handmade product, it will be different color from the picture so please understand. 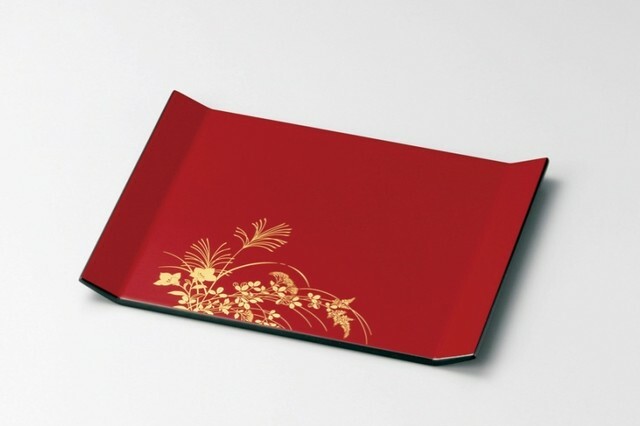 【Product description】 This plate has many uses not only for pasta but also for curry, salad, soup etc. 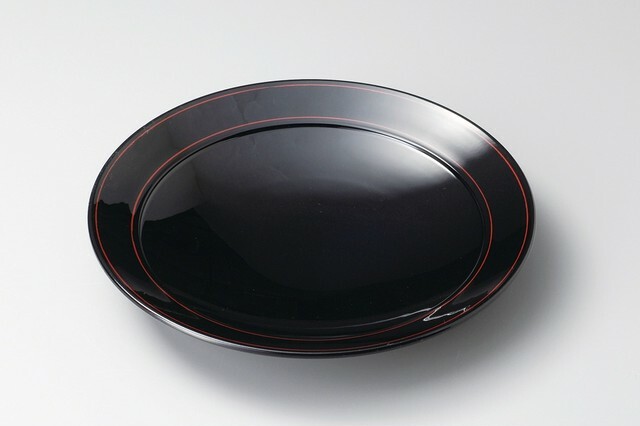 It is Echizen lacquerware with black lacquered color. 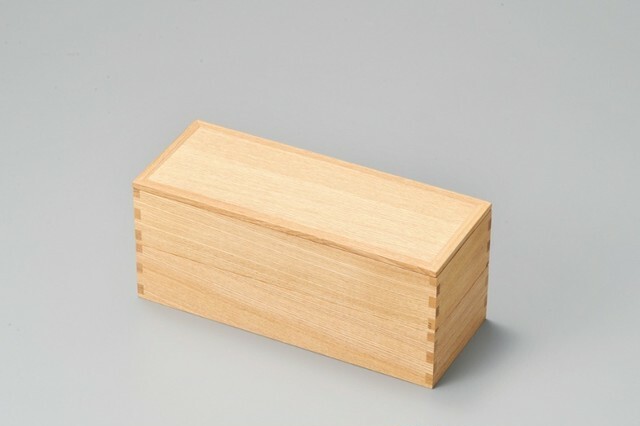 This is sophisticated and fashionable design which fits the modern lifestyle for both Japanese and Western style. 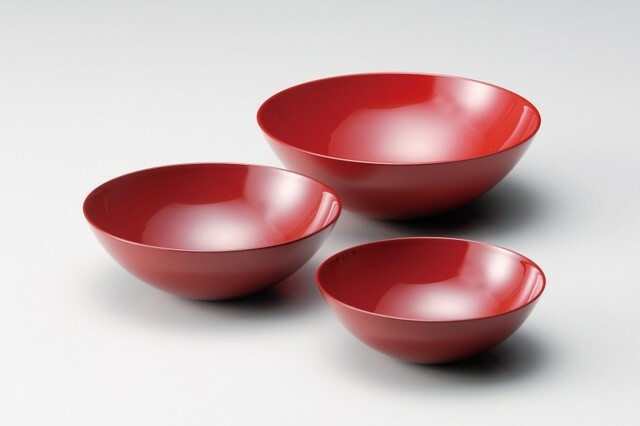 There is syu lacquered color version which is Japanese traditional yellowish red color. This price does not include the syu color version. Please check it together. 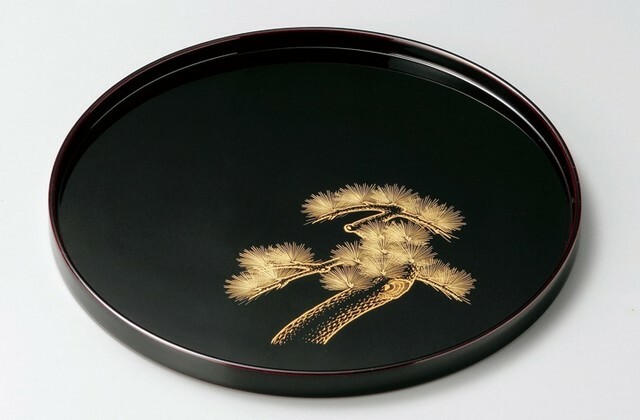 Combination of Syu and black color stands for the image of Japanese traditional lacquerware. 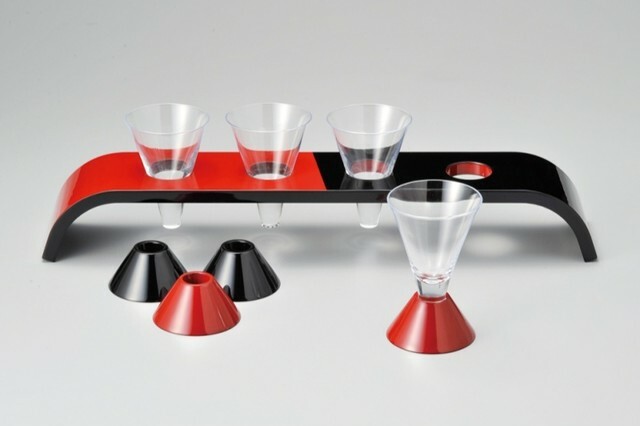 This is good for the present, the gift and a celebration to your best friends, loved ones and family. 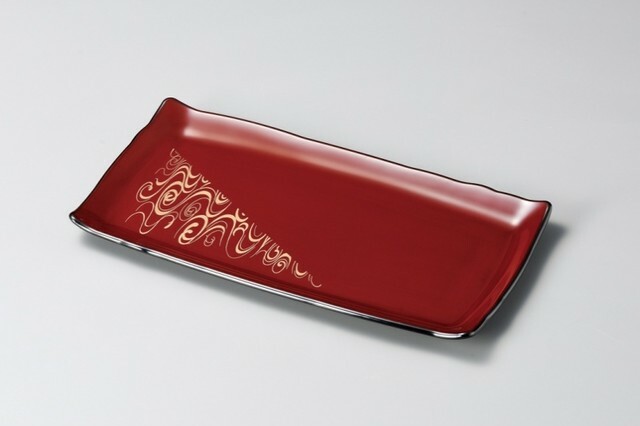 【Echizen lacquerware】 Echizen lacquerware is the most well-known lacquerware in Japan. 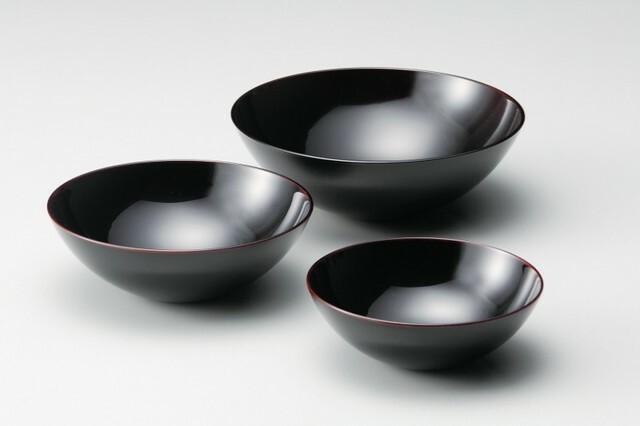 It is said that the Echizen lacquerware dates back to about 1500 years ago. 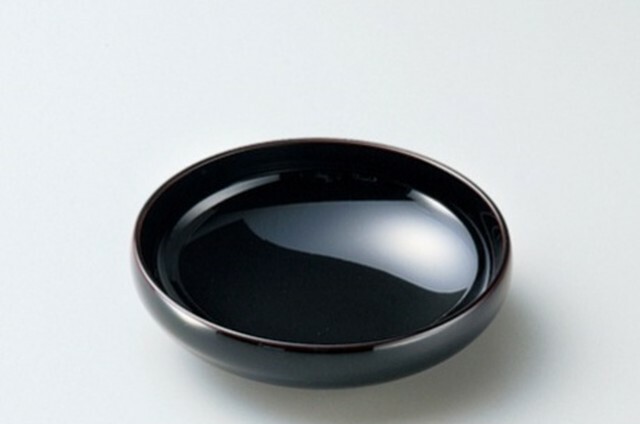 The Nurishi (skilled lacquer painter) repaired the crown with lacquer and provided a black bowl, and the prince was deeply moved by the stunning performance and encouraged to make lacquerware at Katayama village. 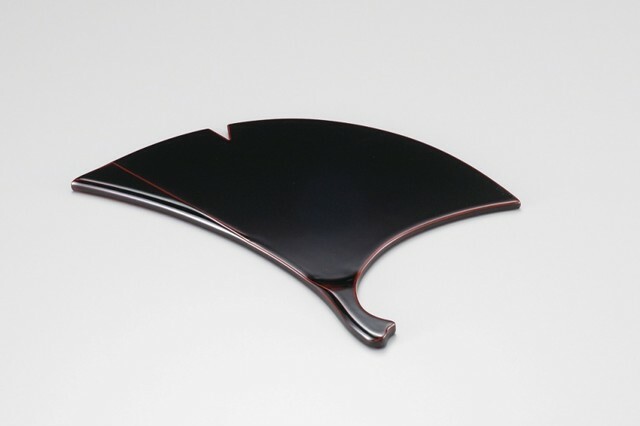 This is said to be the beginning of today's Echizen lacquerware. 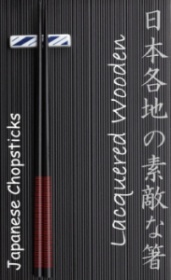 【Details】 Made in Japan Size: 255mm x 39mm Black lacquered color Material: Plastic molding Paint: Echizen Nuri with a food grade urethane finish 【Instructions / precautions for use】 	Not allow to use with kitchen machinery such as microwave, dishwasher and oven etc. 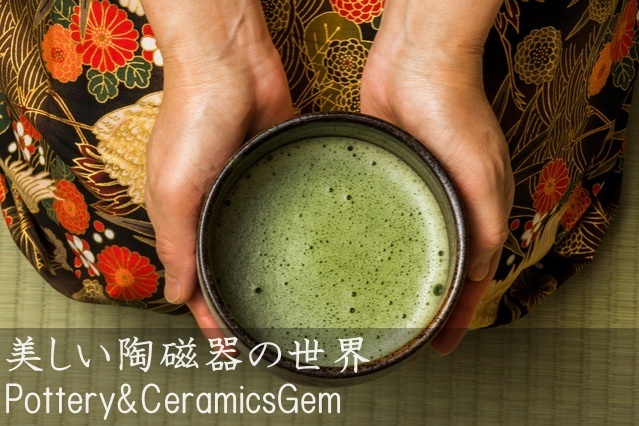 	Gently scrub with a soft sponge etc. In that case please do not use detergent. 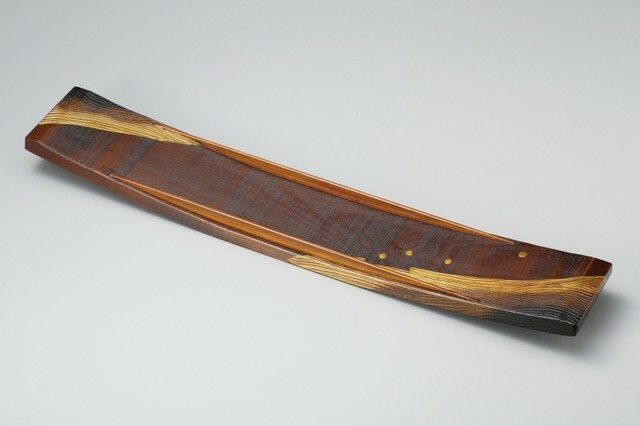 	Very rarely lacquer causes rash, because of one’s constitution. If you feel abnormal, please stop using and consult your specialist or doctor. 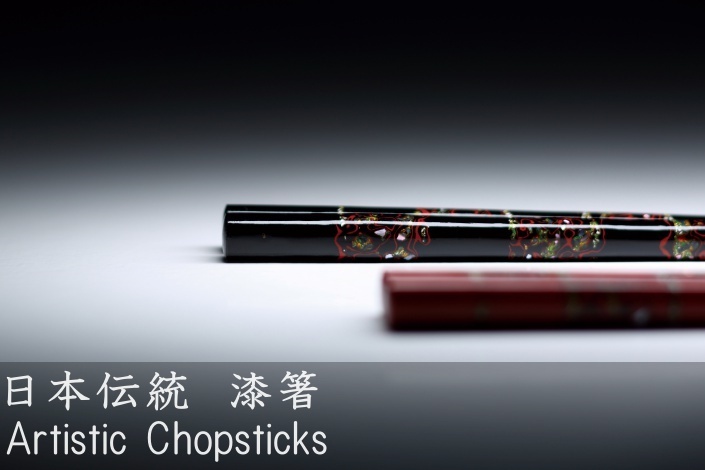 	There may be a special fragrance of lacquer. 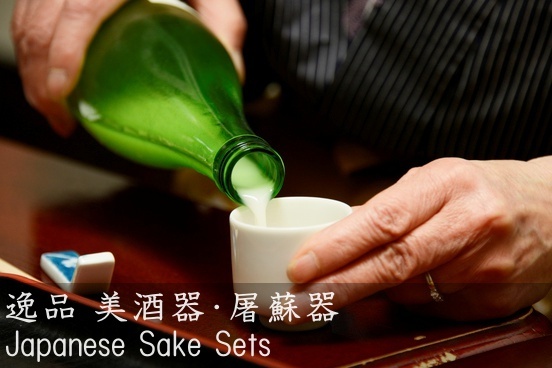 In this case, put a small amount of vinegar in rice-water (milky water resulting from washing uncooked rice). After keeping it approximately an hour, rinse it and dry it. 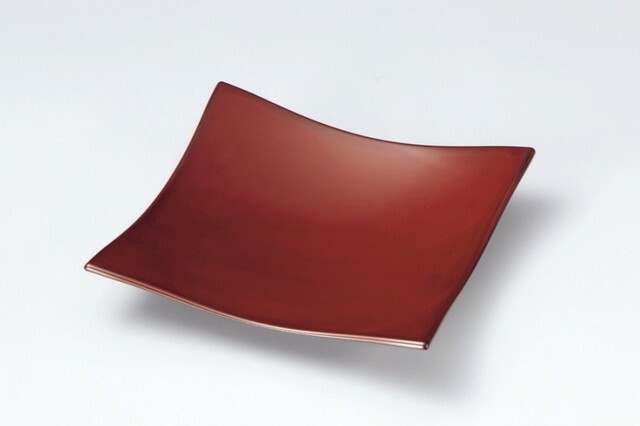 	When drying please be sure to turn it upwards and dry it in a well-ventilated place Depending on the screen you use and since it is handmade product, it will be different color from the picture so please understand.